Cardio or Strength Training For Fat Loss? A bespoke personal training service aimed at women of all ages and abilities. 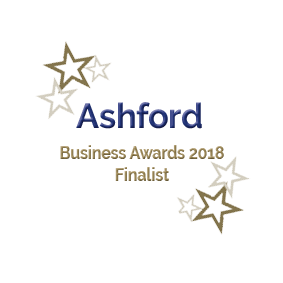 As well as 1:1 we also offer small group training, and fitness classes in Ashford. 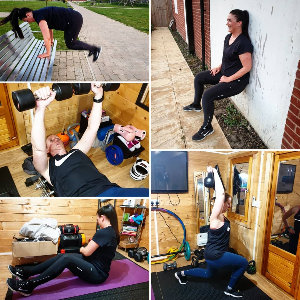 Created in 2014, Celebrity Circuits understands the need to be flexible around our clients' hectic schedules, which is why we offer mobile personal training for clients who wish to train in the comfort of their own home, office or local park in and around Ashford, Kent. At Celebrity Circuits, you can rest assured that we are fully qualified and insured to whip you into shape! Contact Sarah today for a chat about how Celebrity Circuits can help you achieve the positive fitness changes you are looking for! Fitness Classes for all abilities! 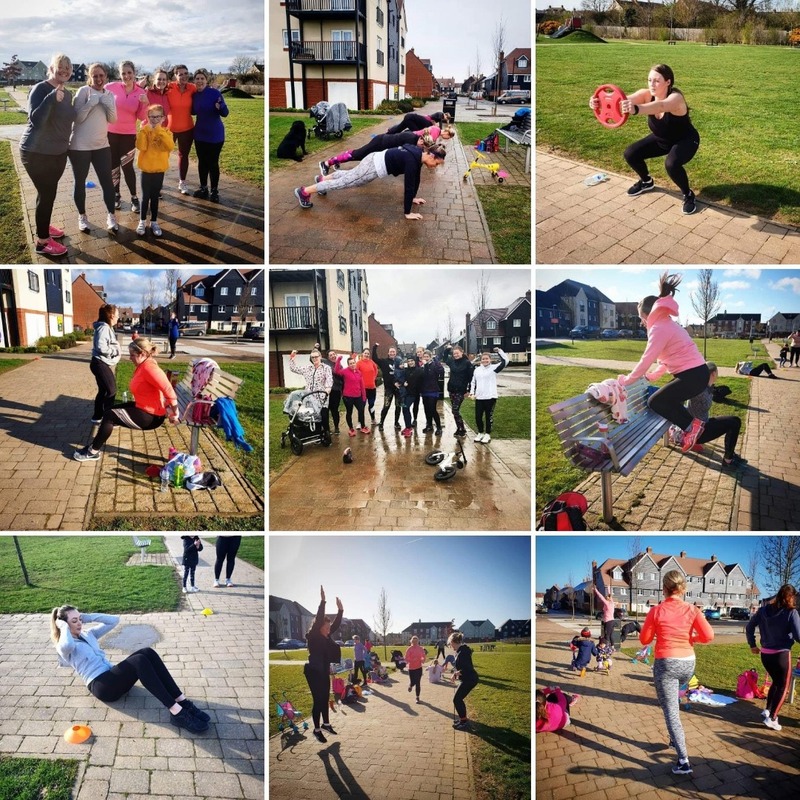 As well as bespoke personal training in Ashford, we also offer an extensive timetable of classes for all fitness levels, including BabyFit and Buggy Burn, our specialist workouts designed for new mums who want to get fit and tone up post-baby. Classes are deliberately kept small and friendly, to ensure you get the very best experience during your workout with us. "I am really enjoying exercising now I've started classes with Sarah! She's so motivating and the classes are really good fun! I'm finally losing some weight after having my baby 8 months ago! Thank you Sarah I'm finally enjoying working out!!" 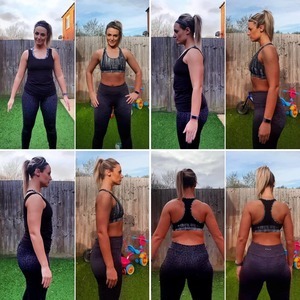 "After having twins back in December 2017, Iv found working out incredibly difficult and hard as I didn’t loose my baby weight but Sarah has patience. If there is anything I can’t do, she’s understanding and gives you an easier option. I wouldn’t work out with anyone else after training with Sarah. Friendly, fun and supportive." Go it alone! Boost your Celebrity Circuits fitness classes with additional VIP 1:1 Personal training, for serious results, fast! A VIP 1:1 session with Celebrity Circuits will rev your metabolism, and have you burning fat and extra calories for days! All clients are required to complete a PAR-Q form prior to starting an exercise programme with Celebrity Circuits. If you answer 'yes' to any of the questions on the form, please consult your doctor before starting any exercise programme. Any exercise has some risk of injury. Clients should stop and inform their trainer immediately if they feel any discomfort, pain or other symptoms, and seek medical advice. Website built by Lee Swainsbury. © 2017 Celebrity Circuits. All Rights Reserved.